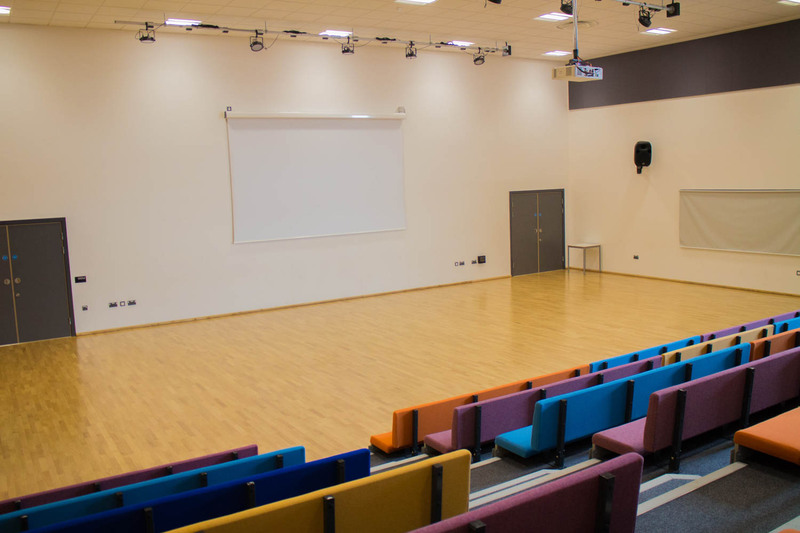 Ingleby Manor School has ample facilities available for hire suitable for a range of events and activities including education, worship, sports, corporate and more. 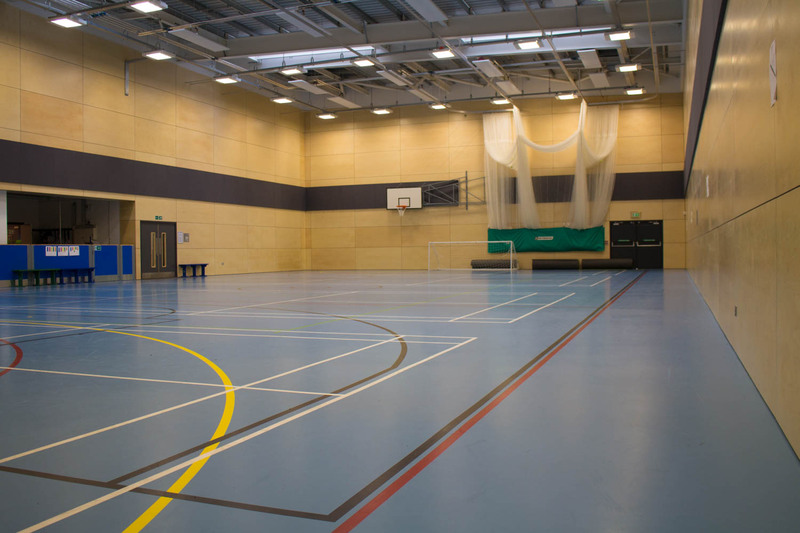 A fantastic Sports Hall with multiple markings to accommodate a variety of sports including football, cricket, basket ball, netball and more. 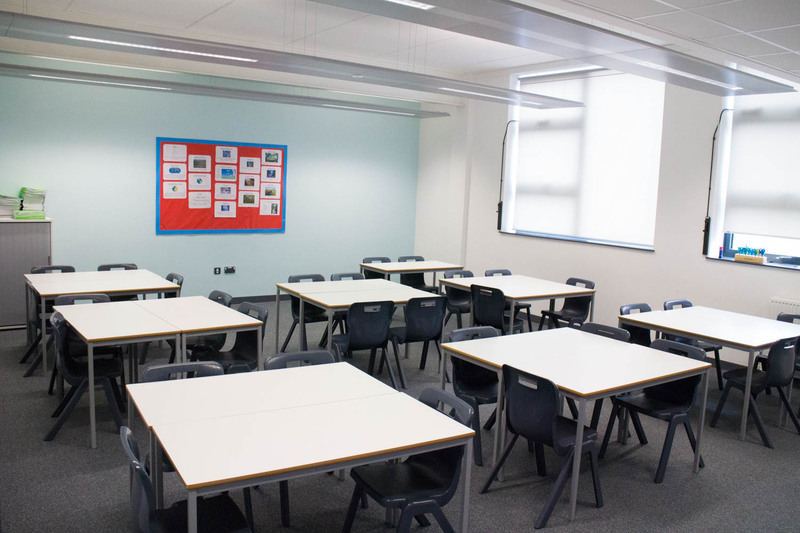 We have a wide range of classrooms available for hire most all of which can be configured to meet your specific requirements. A perfect open space which is ideal for informal bookings such as community gatherings or even junior play groups. 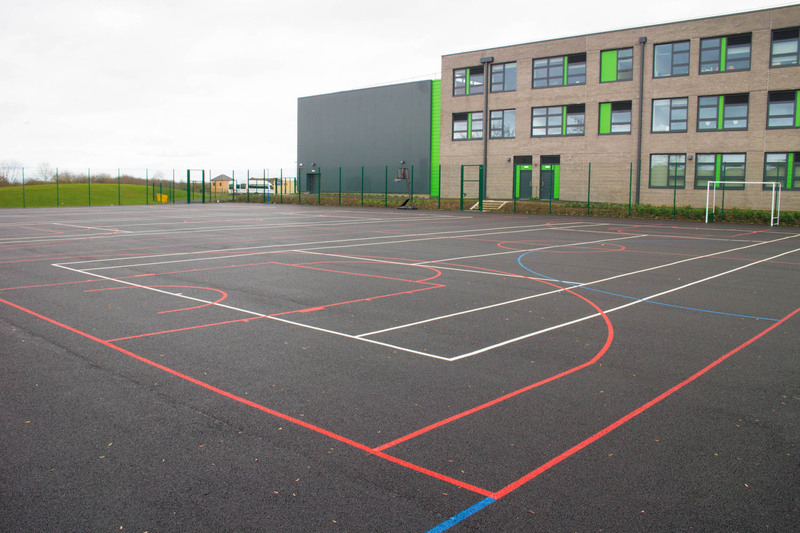 A great outside sporting venue perfect for active bookings such as Netball. Ingleby Manor is a thriving secondary and sixth form free school. 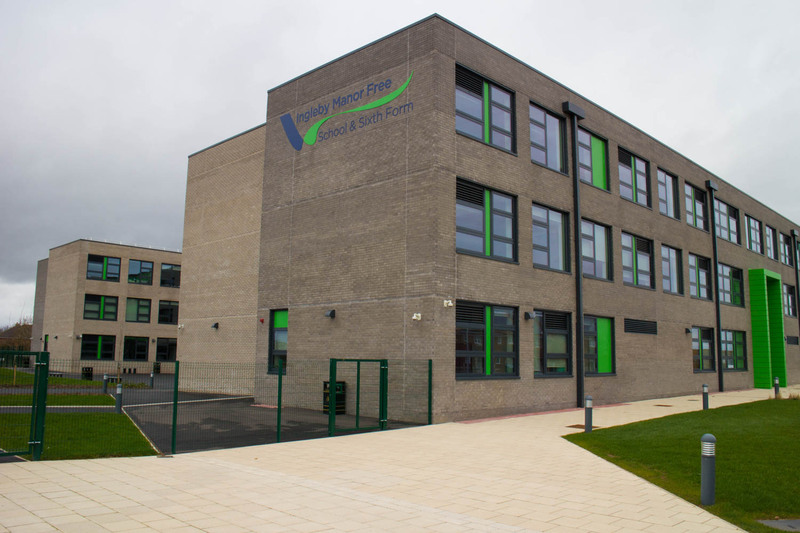 The school was established in 2014 and recently moved to a new purpose-built modern home in 2016. 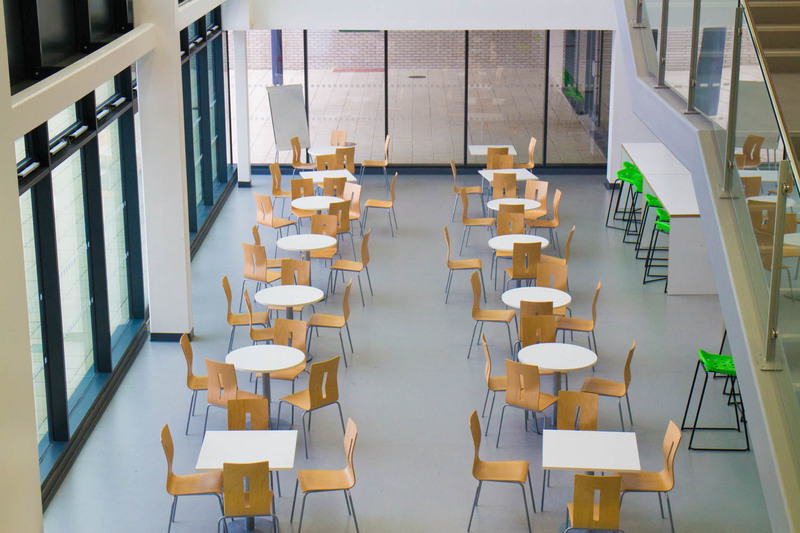 There is a wide range of first-class facilities, both indoor and outdoor, available for hire. These include a multi-purpose Sports Hall, a spacious Main Hall and a variety of classrooms. We at Schools Plus are thrilled to be working with Ingleby Manor, to provide access to the Schools outstanding facilities to the local community outside of school hours. 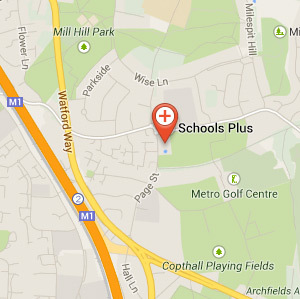 Ingleby Manor School is situated near Stockton on Tees with easy travel access via A19.